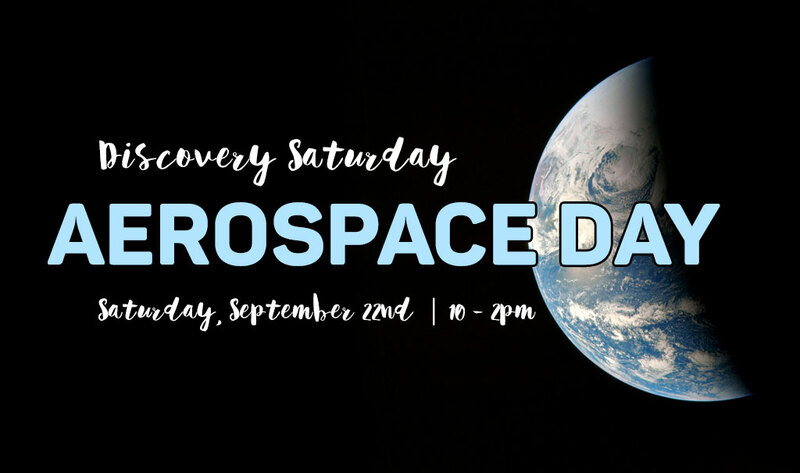 Join us for this special FREE ADMISSION Discovery Saturday, AEROSPACE DAY! We will celebrate the GRAND OPENING of the Marksbury Discovery Science Exhibit with all things flight! Want to know what it’s like to live in space? We’ll have LIVE feeds from the International Space Station and space talks with Tim Knauer in the Planetarium. Building your own rockets and gliders and test them or watch them blast-off. Add a family workshop and build alien worlds out of clay, or create out of this world comic characters (workshops are $7 each). Morehead State University Space Science Center: Learn more about MSU’s extensive satellite program and make comets with dry ice. Space Tango: How is this Lexington company changing life on Earth? See how Space Tango uses CubeLabs to conduct experiments in microgravity. Lockheed Martin: Find out why the C130 military transport plane is one of the most important aircraft in aviation history with a scale model of this amazing airplane. Mitchell Dennis, NASA – National Aeronautics and Space Administration Kentucky’s Solar System Ambassador is ready to answer your toughest questions about space travel. 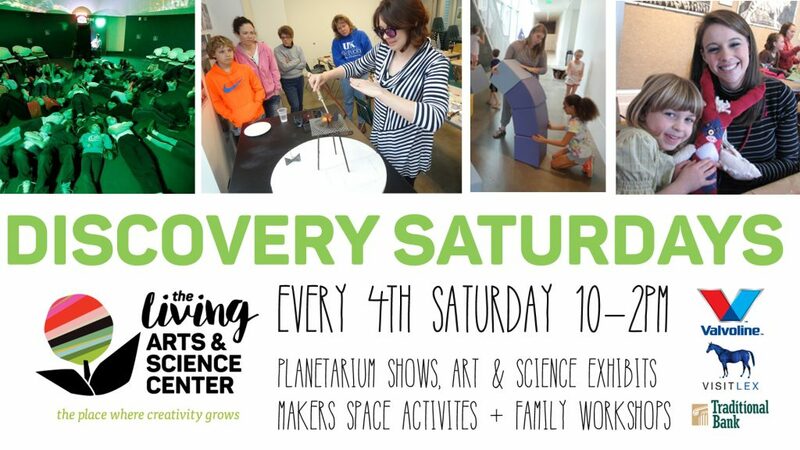 The 4th Saturday of every month is Discovery Saturday at the LASC! 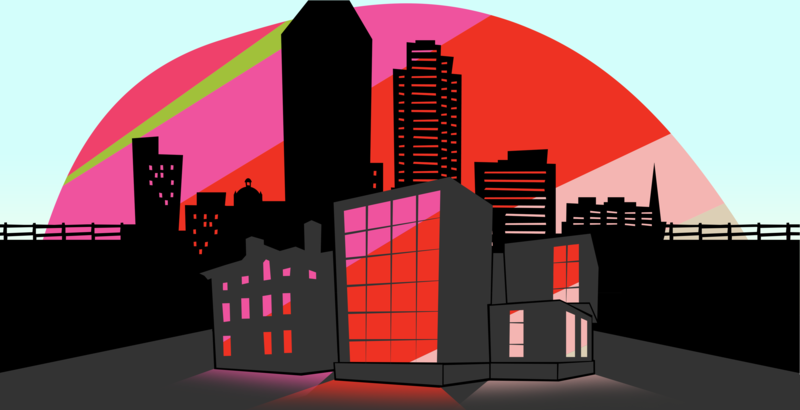 Science exhibits, art exhibits, hands-on Makers Space activities, planetarium shows, and choose additional fun-filled art workshops designed for all ages and skill levels. Pre-registration is suggested. Walk-ins welcome as space allows.